Welcome! 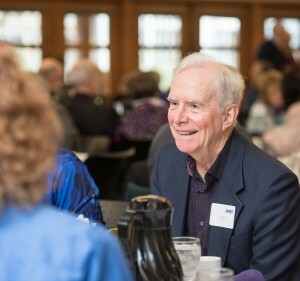 The University of Washington Retirement Association informs, connects and advocates for UW retirees and pre-retirees. Visit the UWRA calendar for program listings and registration links. The UWRA encourages continued engagement with the UW and fosters a purposeful retirement through educational and social programs. Current and retired UW faculty and staff are invited to support UWRA’s work on behalf of all UW retirees. Visit our Membership page to join or renew, About UWRA for more information about who we are and what we do, and Events or the calendar to learn about our programs. Click here to download a copy of the most recent Retiree Report.